Rather than laboriously copying all that down, an easy way to get to the folder is by tripple-clicking the line above to highlight it. Then control-click on the highlighted text and use the contextual menu to choose Services > Reveal in Finder. Browse through the Archive folder you find therein. Of course, they won’t appear if you’ve deleted them. However, if you have Time Machine enabled, you should be able to find even deleted ones in the same places in your T.M backups. 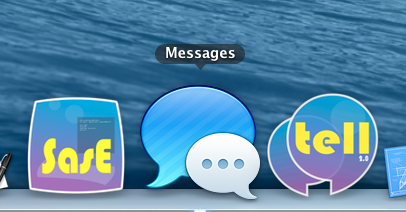 Equally, if you don’t have any old messages or attachments or if you’ve just fired up Messages for the first time, these folders may not exist yet.